Seamless connections of this simple modern model can delight even the most demanding users. 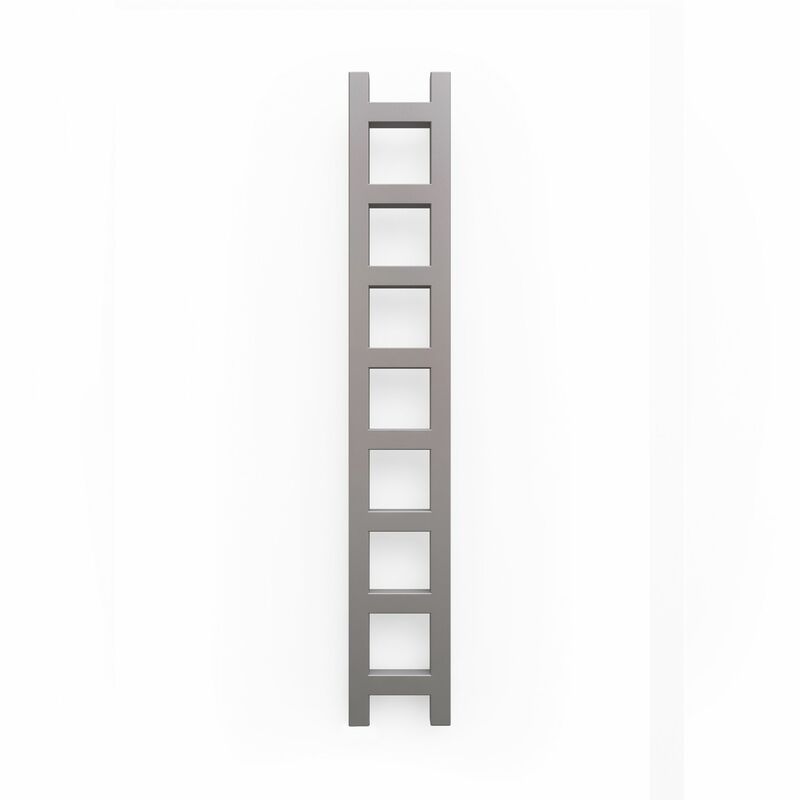 This model is a wall hanging unit. The design is based on 30x40 mm rectangular steel pipe profiles. 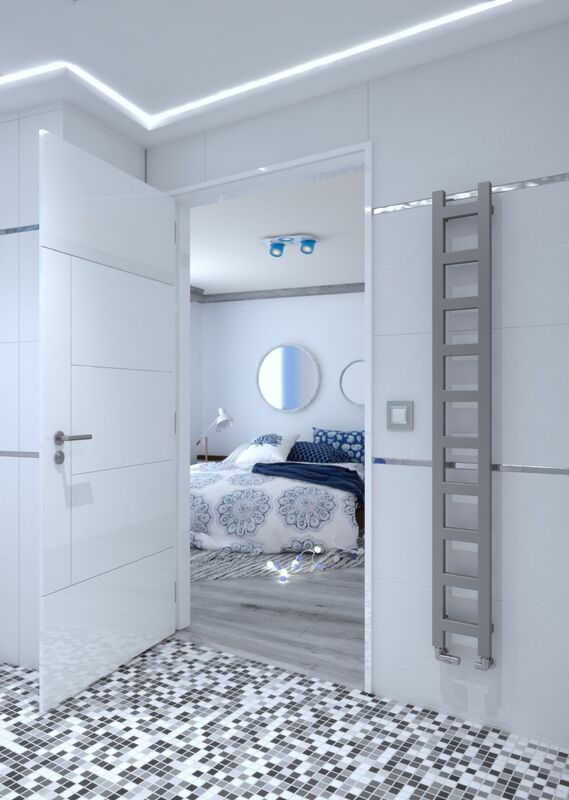 Easy is an exceptional option for those who appreciate functional objects. Also available in an Electric option here. 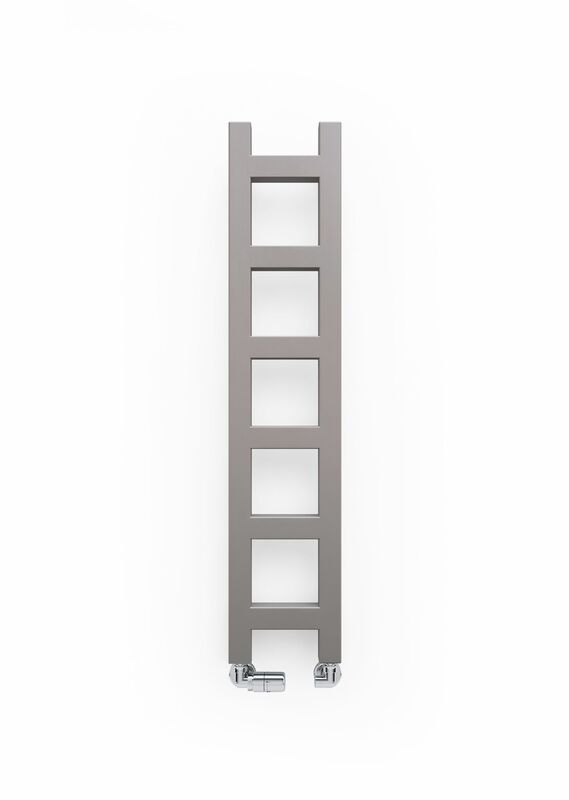 The Easy Heated Towel Rail from Period style is available in 3 different heights; 960mm, 1280mm and 1600mm. 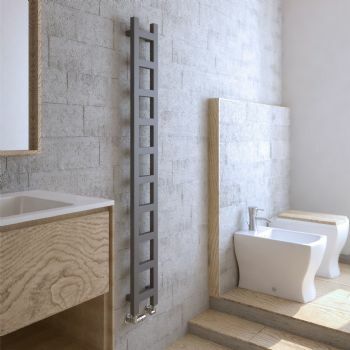 Click Here for Technical Specification Data Sheet on the Easy Heated Towel Radiators at 960mm. 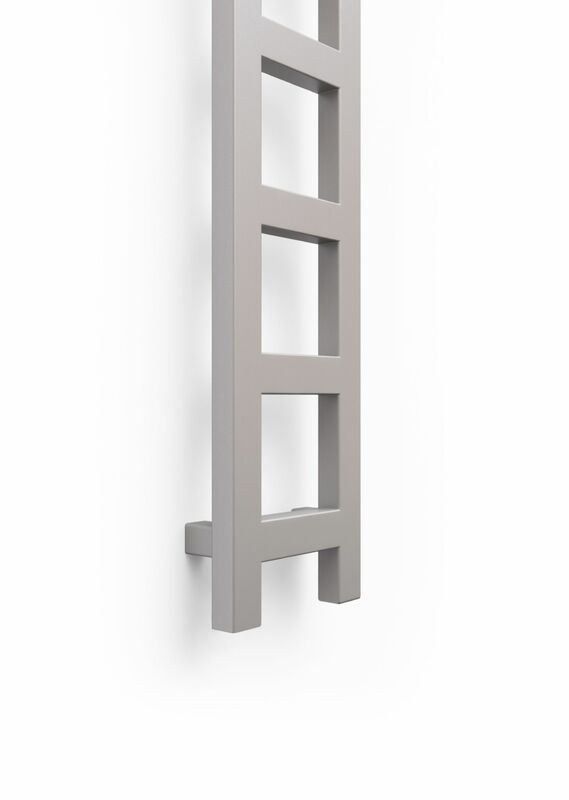 Click Here for Technical Specification Data Sheet on the Easy Heated Towel Radiators at 1280mm. 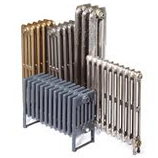 Click Here for Technical Specification Data Sheet on the Easy Heated Towel Radiators at 1600mm.